Tag Archives for " Manage Flitter "
Ross Brand with your Livestream Universe Update and Flash Briefing for Tuesday, June 5th, 2018. Building an audience for your live streaming content often means promoting shows on social media. There are opportunities to promote before, during and after you go live. 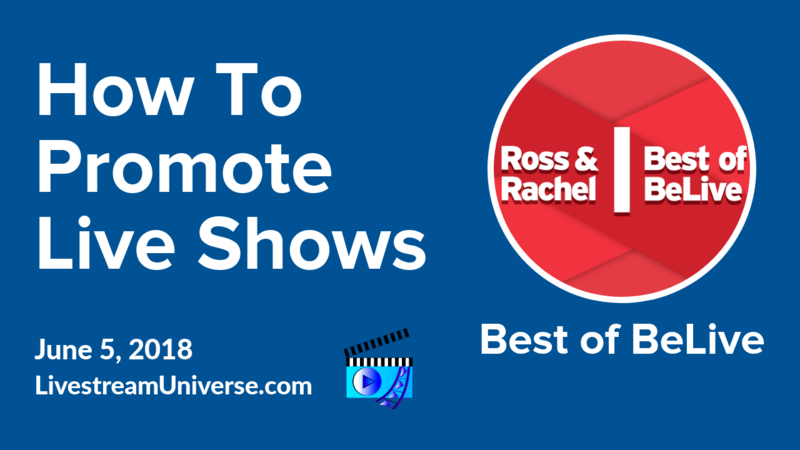 At 8pm ET tonight, on Best of BeLive, Rachel Moore and I will share the most effective promotional tactics for gaining more viewers. Bring your questions about growing your audience. That’s on the BeLive TV Facebook page. On a related topic, financial advisor Winnie Sun talks about social media marketing on a budget. She joins Madalyn Sklar for the #SocialROI After-chat. That’s at 6:30pm ET on the Manage Flitter Facebook page. At 2pm ET, RJ Redden hosts Black Belt Bots. She’ll discuss how to create an unforgettable experience using chatbots. That’s on the on the Black Belt Bots Facebook page. At 3pm ET, Eddie Garrison hosts EG Live on his personal Facebook profile. He’ll talk about common mistakes on social media. At 4pm ET, it’s Magnet Marketers with Jessika Phillips and Mike Gingerich. Their topic is Best Practices for Social Media to Promote Your Event. That’s of course on the Magnet Marketers Facebook page. And join us at 8pm ET for Best of BeLive with Ross and Rachel on the BeLive TV Facebook page. 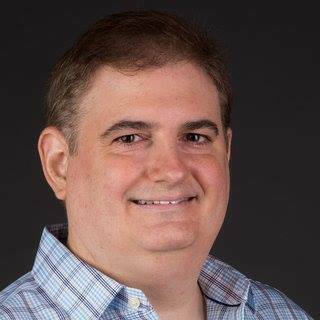 Ross Brand with your Livestream Universe Update and Flash Briefing for Friday, May 25th, 2018. 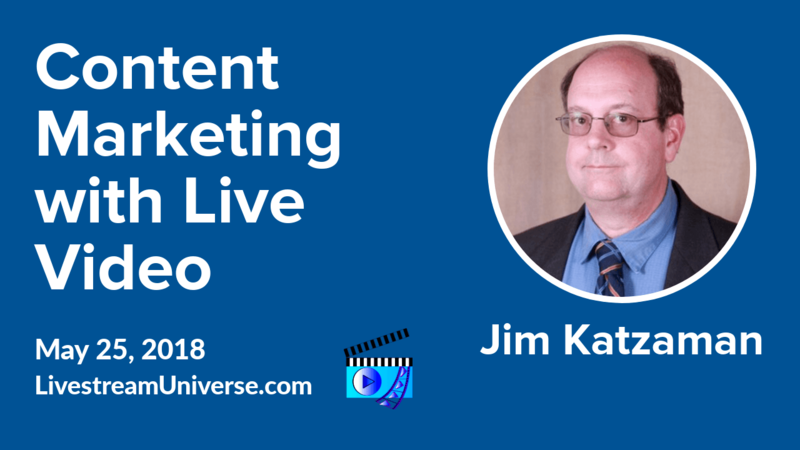 Thanks to Jim Katzaman for capturing my thoughts on #livestreaming from last week’s #SocialROI Twitter chat. Jim wrote the blog post and published it on Medium and LinkedIn. Madalyn Sklar and Manage Flitter asked questions about how to add live video to your content mix and the future of live streaming. You can see my answers on Jim’s Medium profile at @JKatzaman. At 1pm ET today, it’s The Yes and Brand Show with Kathy Klotz-Guest. Allen Gannett is CEO of Trickmaven and author of “The Creative Curve.” He joins Kathy on Kathy’s personal Facebook profile.